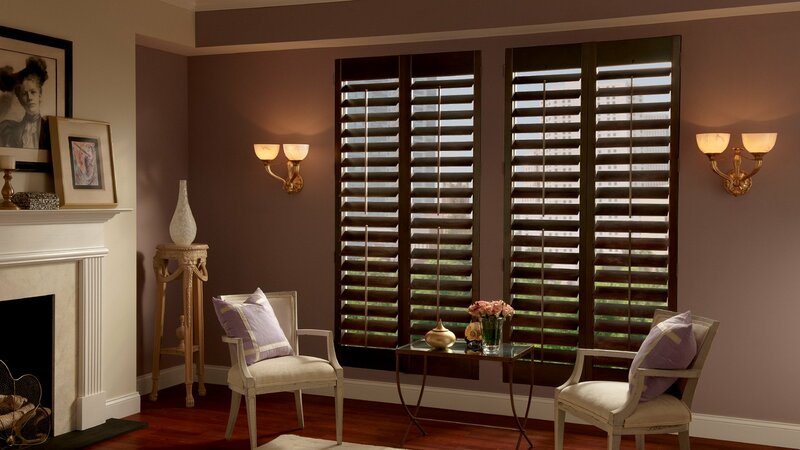 Here at Elite Window Coverings, we offer a wide variety of high quality window shutters, blinds, and shades to help you maximize the beauty, style, and comfort of your home. 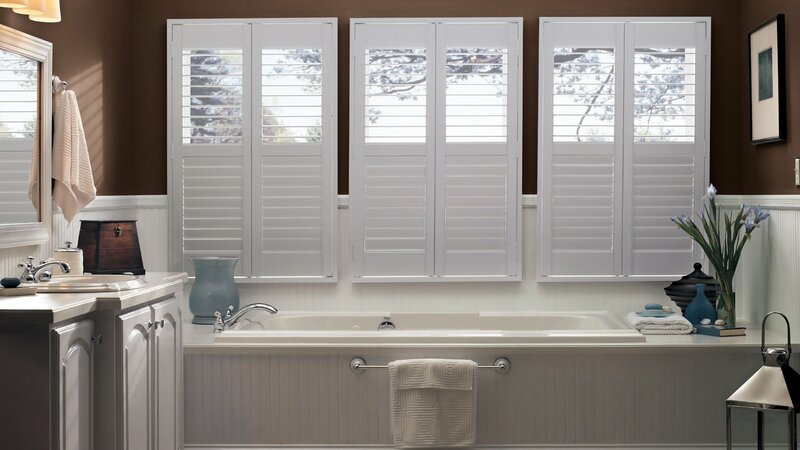 With our full line of quality products from Alta Window Fashions, and the unmatched skill of our window covering specialists, we can help you find the perfect new shutters, blinds, or shades solutions for your home, and provide you with the quality services you need to get them installed correctly and keep them in great condition for years to come. At Elite Window Coverings, we make it our mission to ensure each and every one of our valued clients get the unmatched quality service that we pride ourselves in delivering, and this uncompromising commitment to delivering nothing but the very best is a large part of what has come to make us the premier shutter, window blind and window shade company throughout the Central Valley area. Ready to make every room in your home unique, and picture perfect? We are happy to help you design the interior of your dreams. Since first opening our doors to the public, our team of professionals here at Elite Window Coverings have worked our hardest to earn the reputation for quality that we are known for today, and that commitment has never, and will never, waver. When it comes to your home's window shutters, blinds, and shades, we believe that you should never have to compromise in either quality of products or quality of service, and bring this philosophy to every job we are called on to perform, no matter how small or large it might be. If you have any questions about our full line of high quality window covering products or services, or if you would like to schedule an appointment for consultation with one of our specialists, give us a call today. Our team of experts are always standing by and ready to help in any way we can. Here at Elite Window Coverings, we believe that no home is complete without a set of high quality window coverings to help bring a level of comfort, privacy, and style to their surroundings, and our team of experienced professionals would be thrilled to help you find the perfect options for your home. 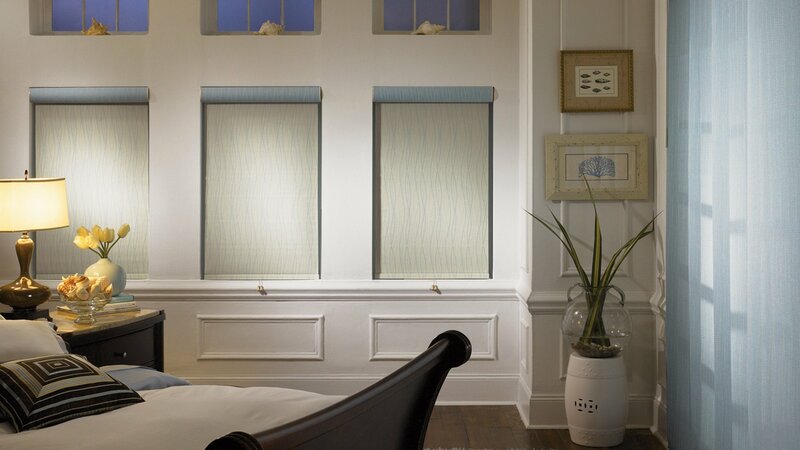 Whether you are looking for new shutters, blinds, or shades, we can provide you with a wide range of quality options to choose from, and deliver skilled and knowledgeable service to ensure your new window coverings are something you and your family will be able to enjoy for many years to come. For all of your shutters, blinds, and window shade needs, there is no one better suited for the job than our team of experts right here at Elite Window Coverings.